Welcome to Pelican Parts Holiday 2018 Book Sale! Here's your chance to grab our most popular titles at a fantastic price! 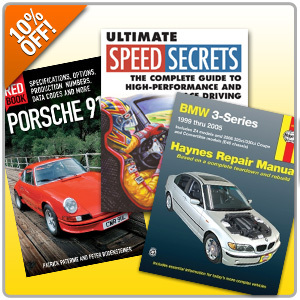 Find a great book on automotive body repair, professional racing techniques, and more! Be sure to use Promo Code BOOK10 at Step #5 during Checkout!